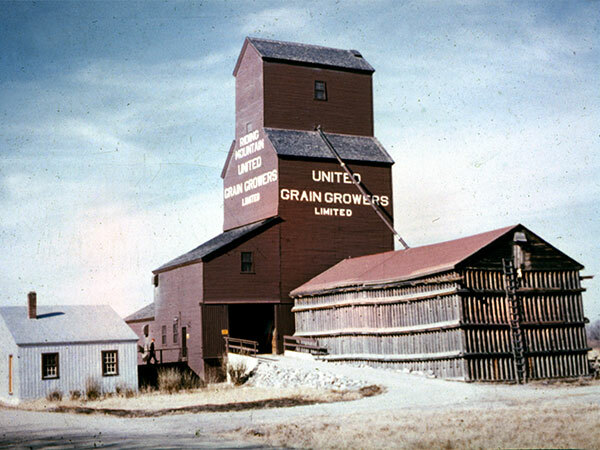 A 30,000-bushel grain elevator at Riding Mountain, on the CNR Neepawa Subdivision in the Rural Municipality of Rosedale, was constructed in 1912 by United Grain Growers. 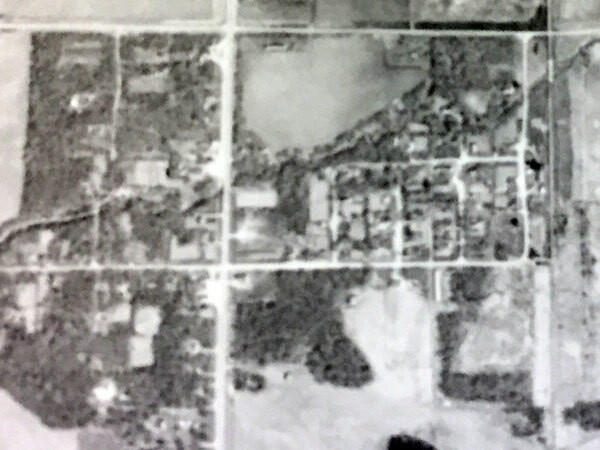 Destroyed by fire on 31 October 1936 and rebuilt, a 25,000-bushel balloon annex was built beside it in 1951. The elevator closed on 31 July 1972 and was demolished. A15226-49 (1956), Manitoba Air Photo Library.